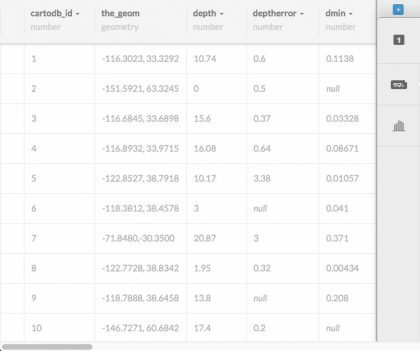 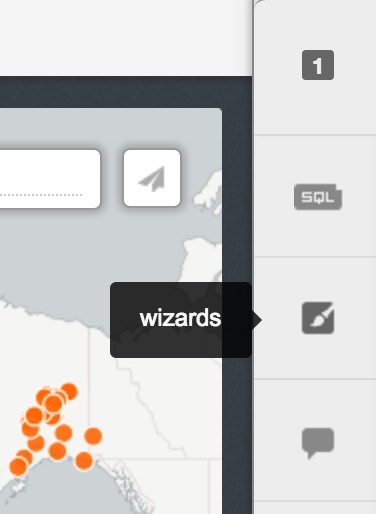 Go to the CartoDB sign up page. 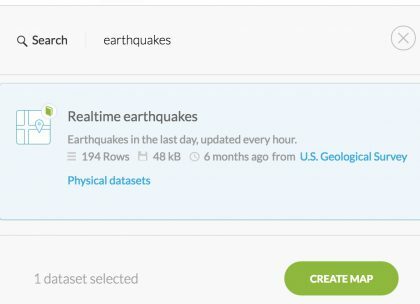 Find the dataset titled “Realtime Earthquakes” provided by the U.S. Geological Survey. 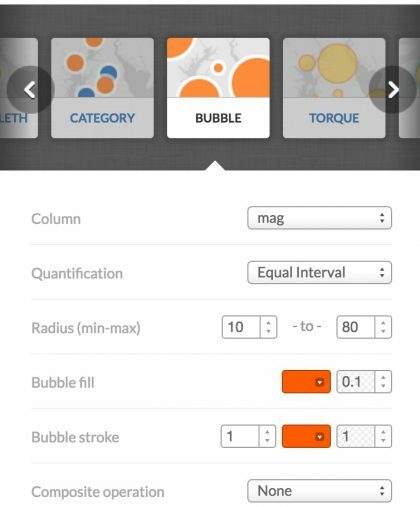 Click on it and press the Create Map button. 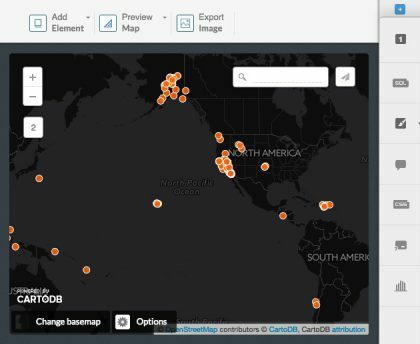 Export your map image, and copy the map into the class notebook map gallery!